Mrs. Bobbie Jane Naylor, 72 of Autryville passed away on Thursday, February 7, 2019 at the Sanford Health and Rehab. Center. The funeral service will he held at 2:00 PM Sunday, Feb. 10 at Faith Chapel Church of God with Sister Deborah Carlisle officiating. Burial will follow in the Johnson Cemetery in Autryville. Mrs. Naylor was a native of Robeson County, the daughter of the Carell and Beulah Mae Brooks Locklear. She was preceded in death by her parents, her husband, Freddie L. Naylor. She was a homemaker. 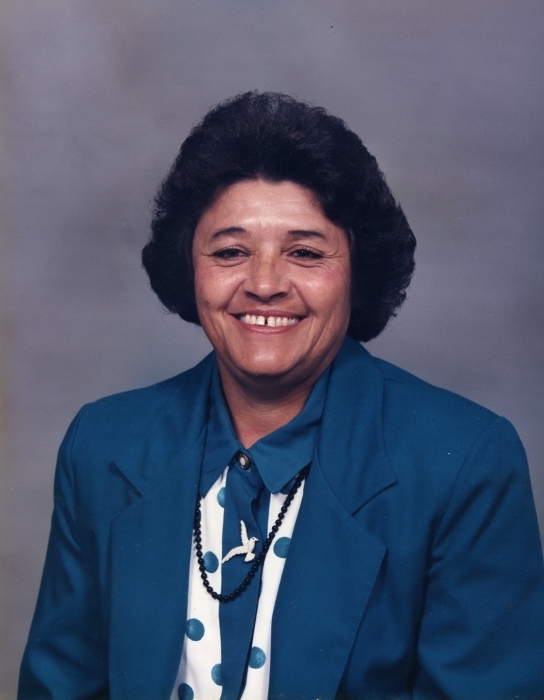 She is survived by three sons, Glenn Locklear and wife, Kathy of Siler City, Mickey W. Gersch of Siler City and Tony D. Ammons of Fayetteville; two brothers, Gerald Locklear of Autryville and James Locklear of Siler City; one sister, Ruby Ammons of Parkton; six grandchildren and six great grandchildren. The family will receive friends from 6-8 PM Saturday evening at Butler Funeral Home in Roseboro. Services entrusted to Butler Funeral Home, 401 W. Roseboro Street, Roseboro, NC 28382.